#BlackPanther fans showed off their excitement through their outfits on Thursday night. 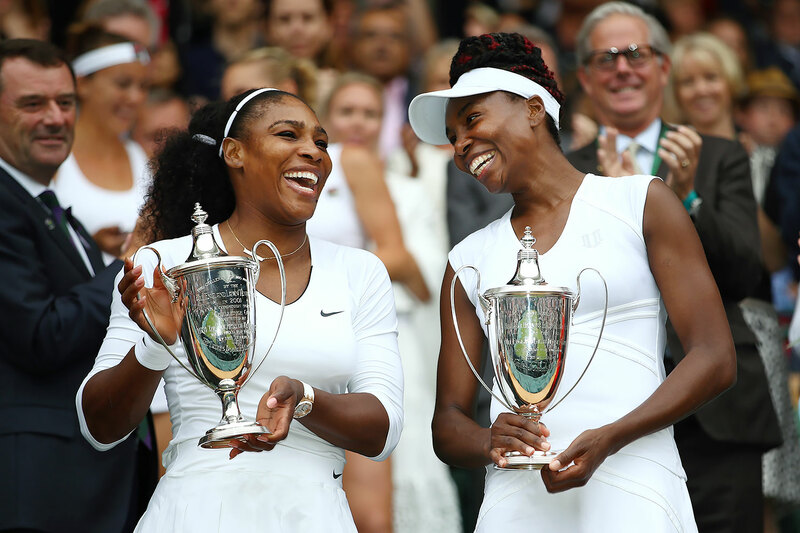 When you think of Serena Williams and Venus Williams, you may just envision them dominating the tennis court. On Saturday, I got to see a different side of them.